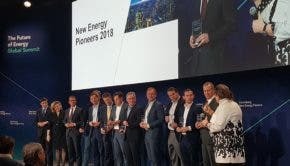 Bloomberg New Energy Finance announced the winners of its 2018 New Energy Pioneers award this week at its annual Future of Energy Summit in New York City, which is given to companies deemed to be leading the way in clean energy technologies and business transformation. The significant, constant usage of electricity from a single source like a plug-in vehicle has opened up a new market for grid-scale demand management. 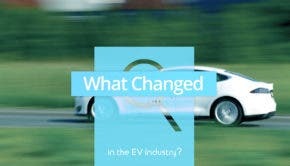 Grid-scale demand response bundles charging plug-in vehicles together into a single demand unit when they are using smart chargers connected to a utility. The utility can then have the charging speed throttled up and down to balance the electricity load on the grid.